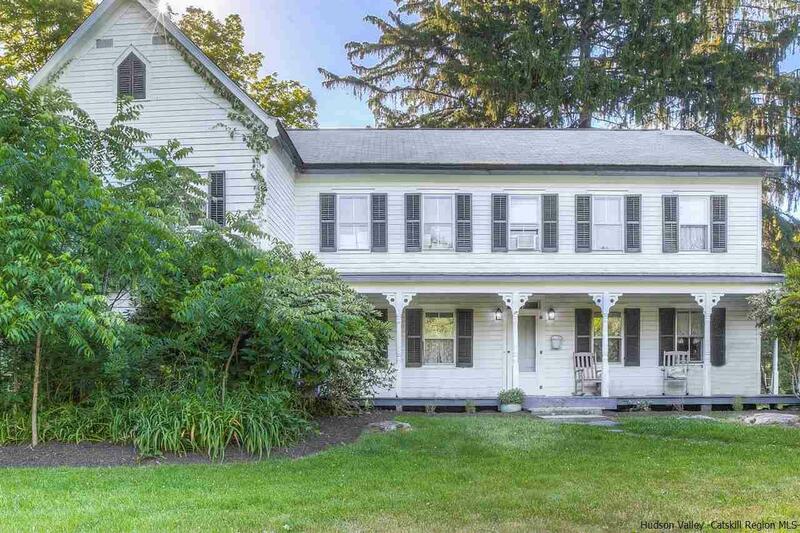 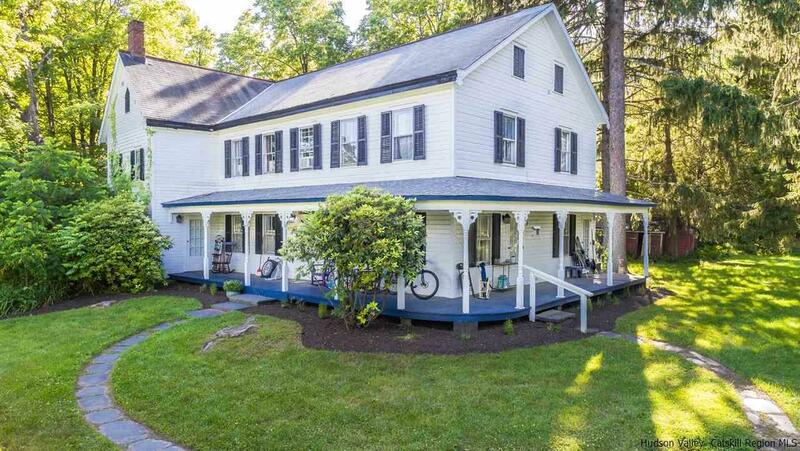 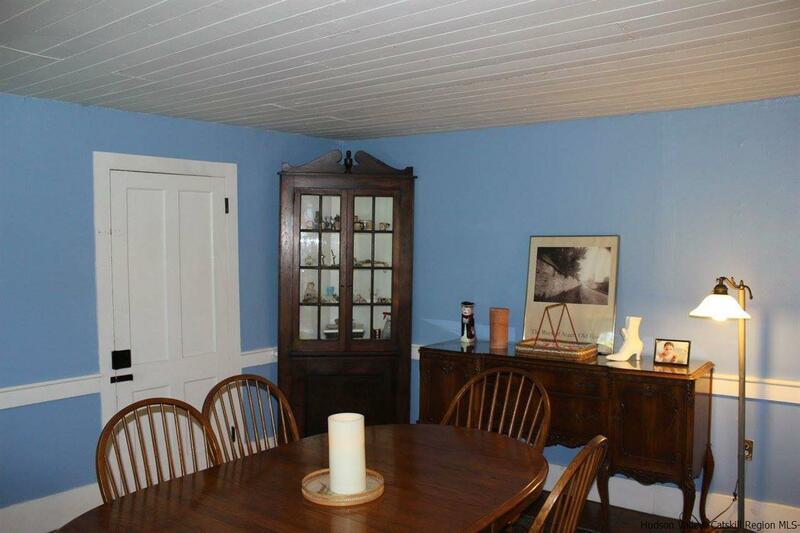 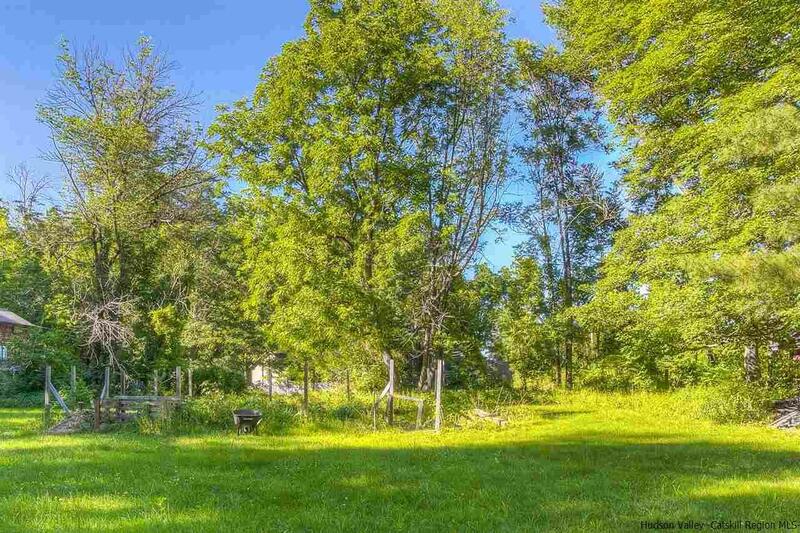 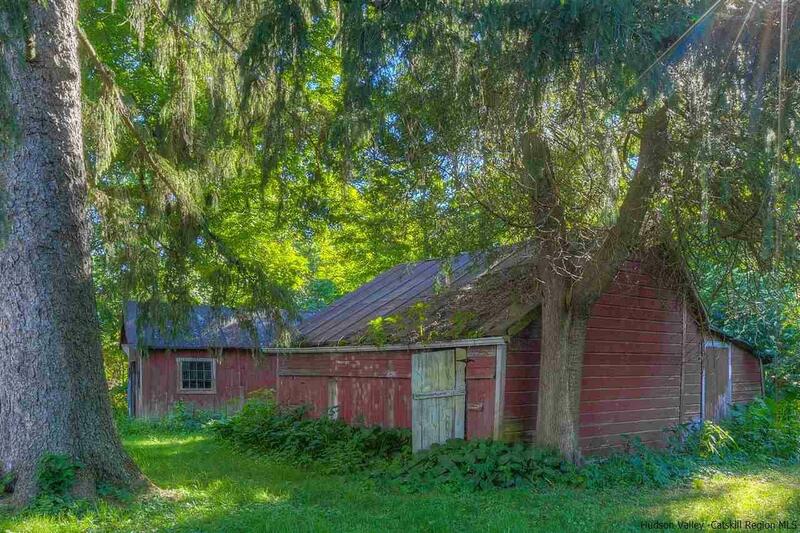 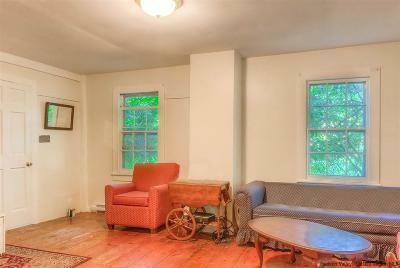 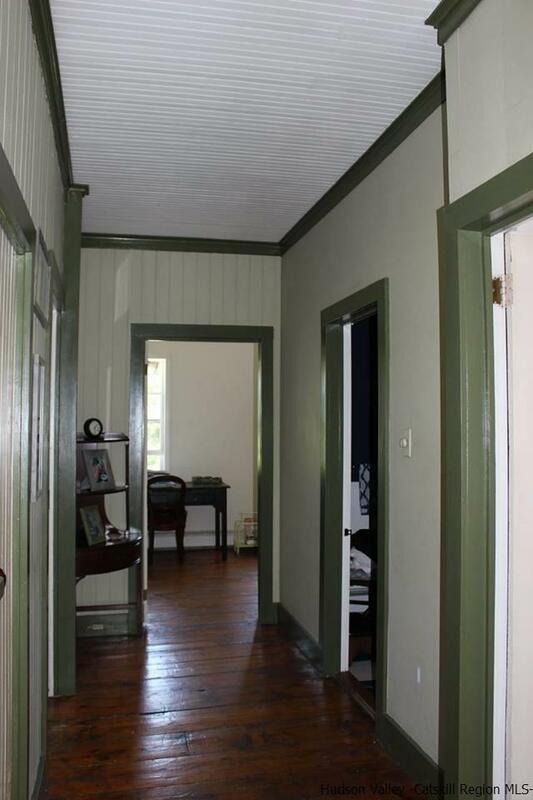 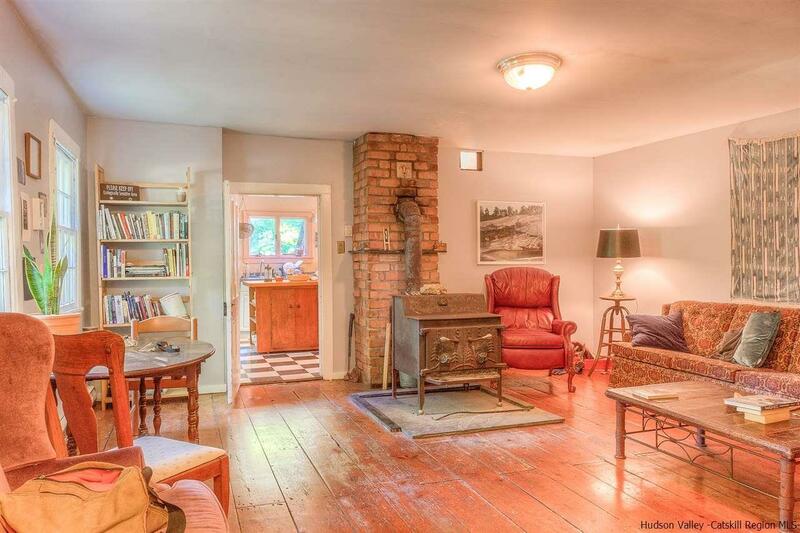 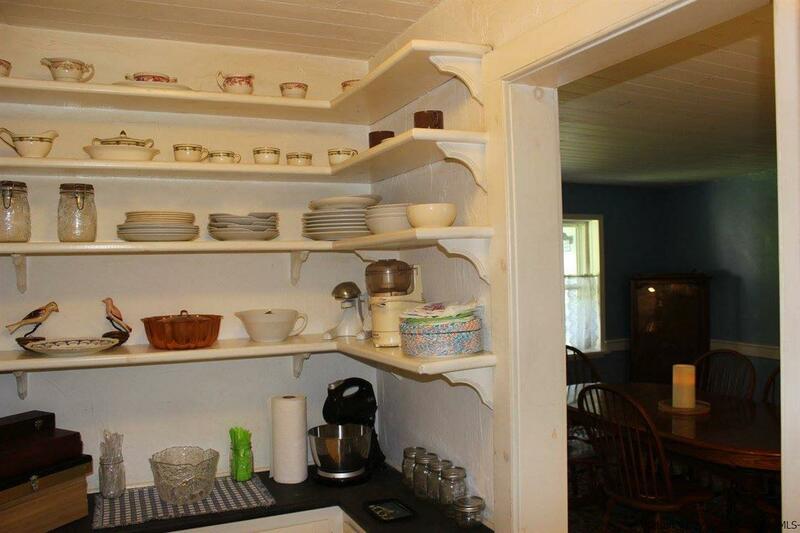 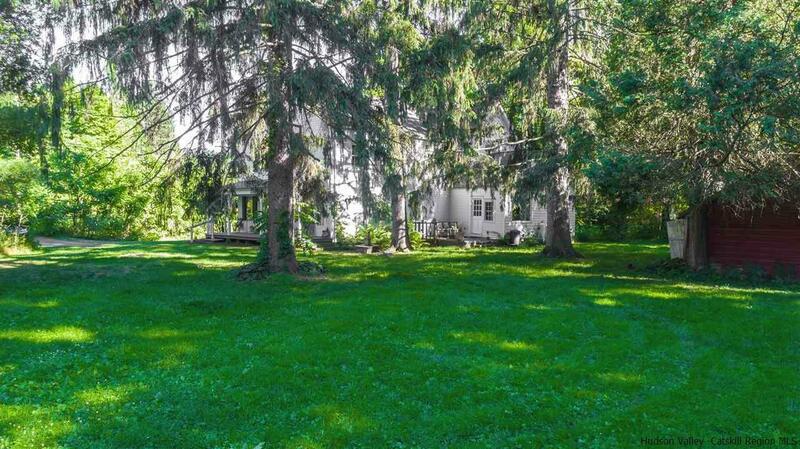 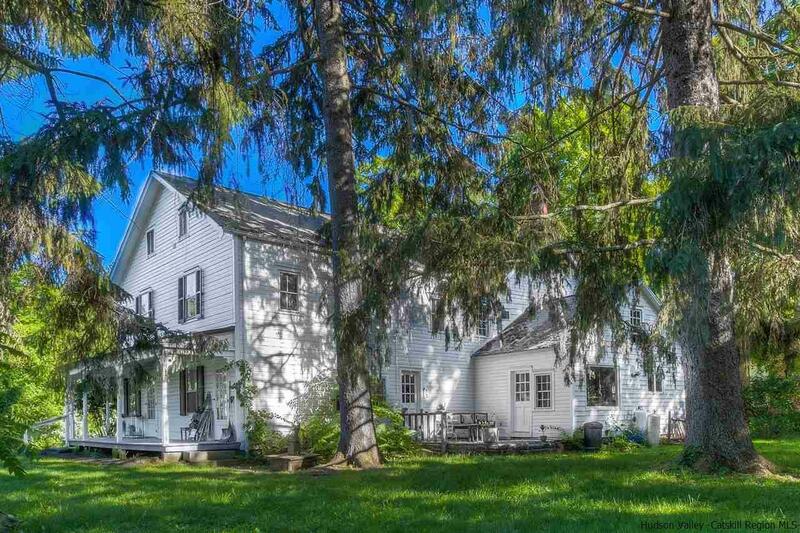 This beautiful 1800's farm house is truly a piece of history. Once the John Forbes Hotel, this property was listed in the New York Registry of Historic Places in 2015. 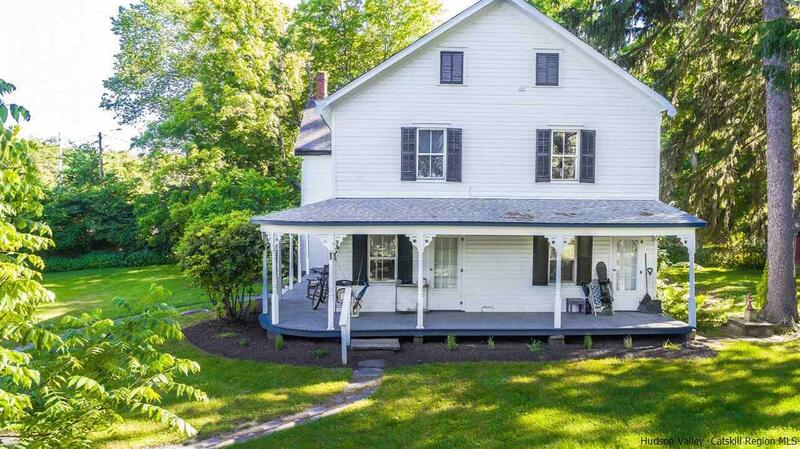 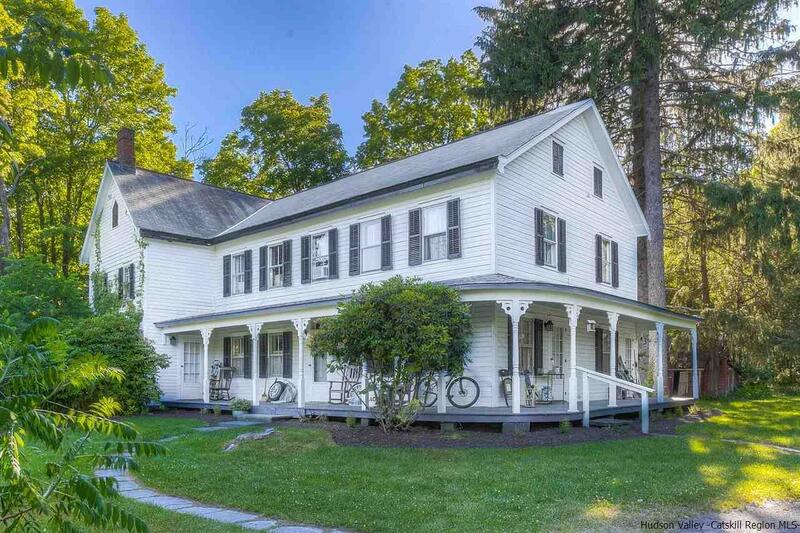 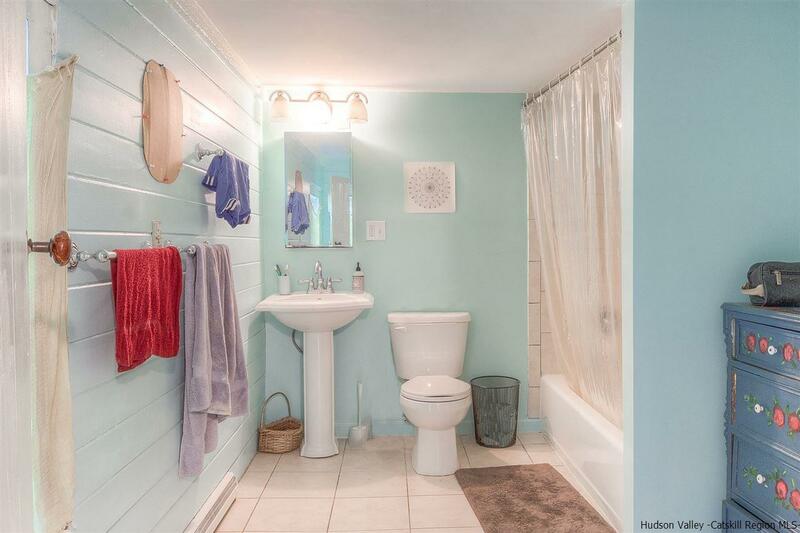 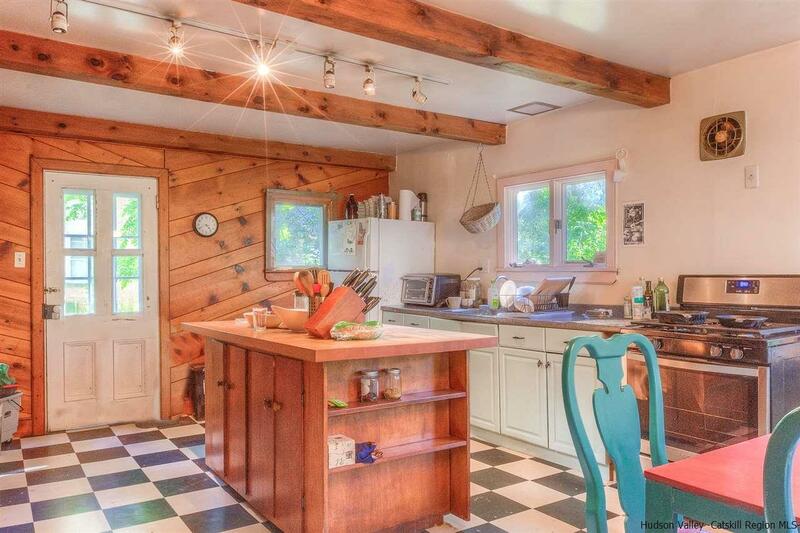 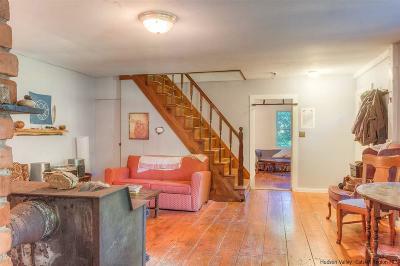 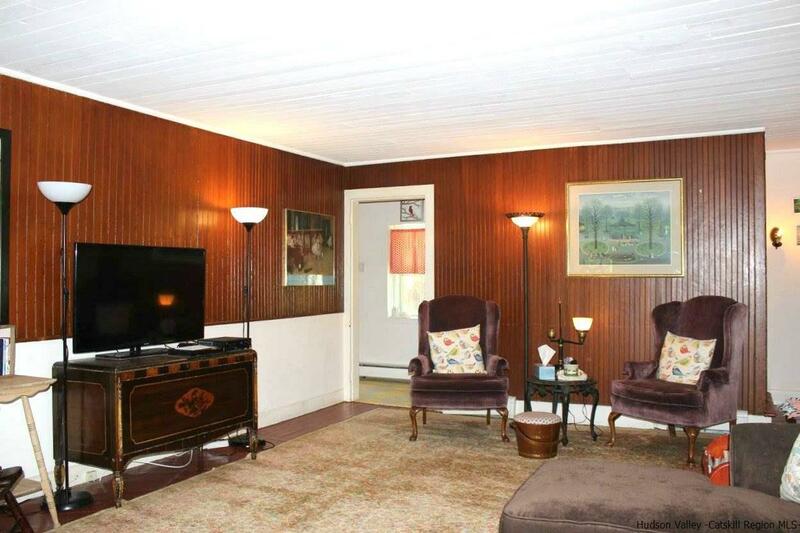 Located in the Hamlet of Alligerville Historic District (in High Falls, NY), this duplex home boasts nearly 4,200 sq ft loaded with character and charm. 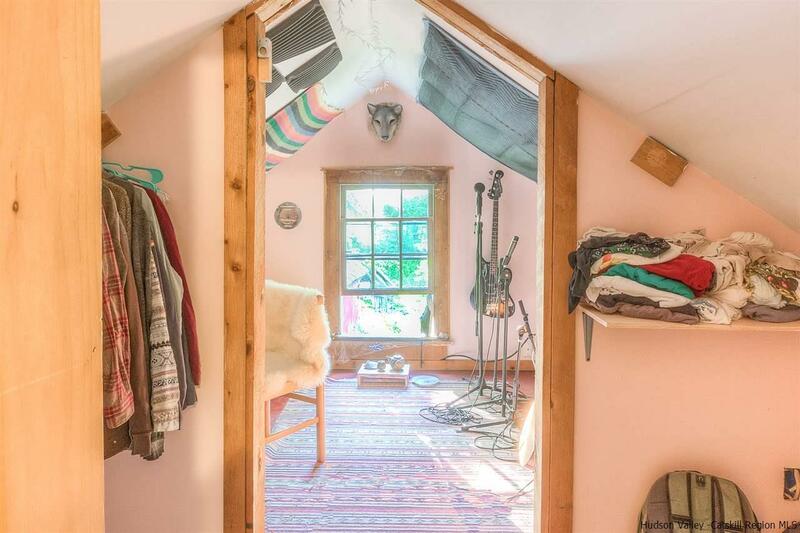 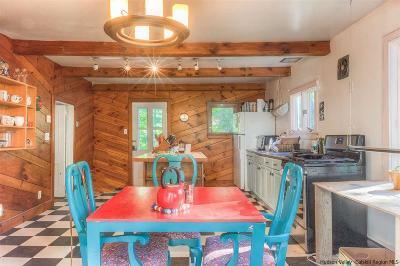 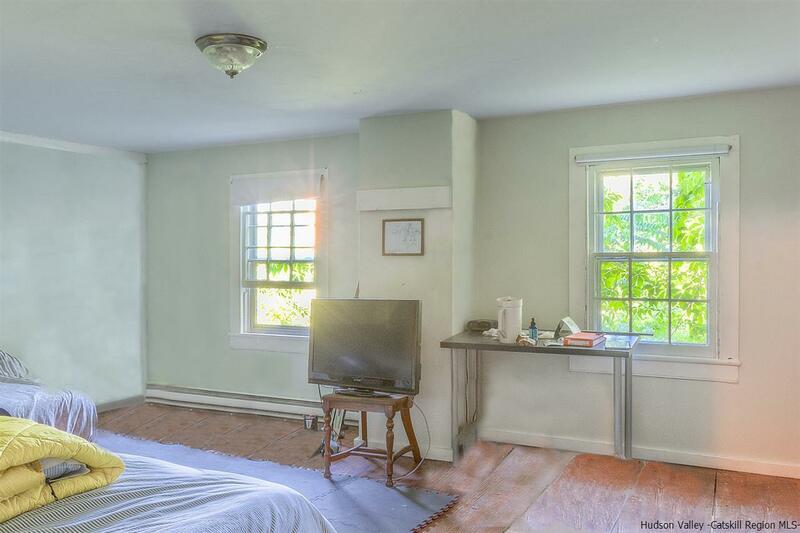 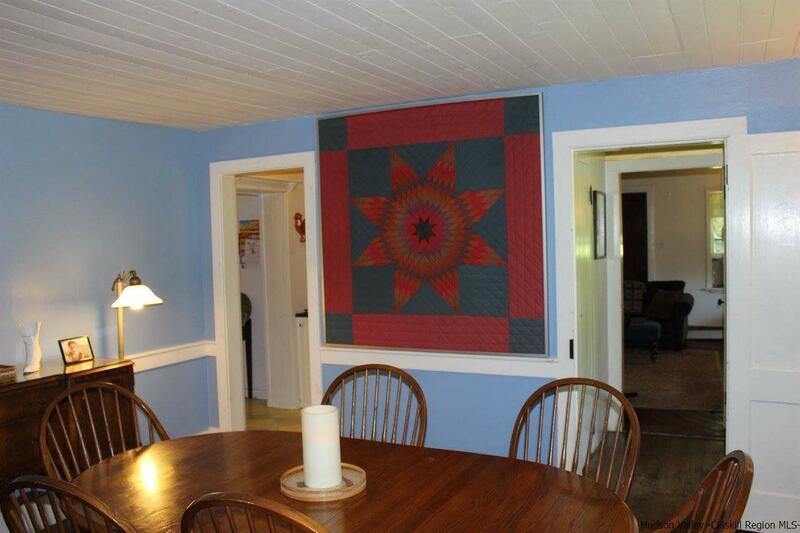 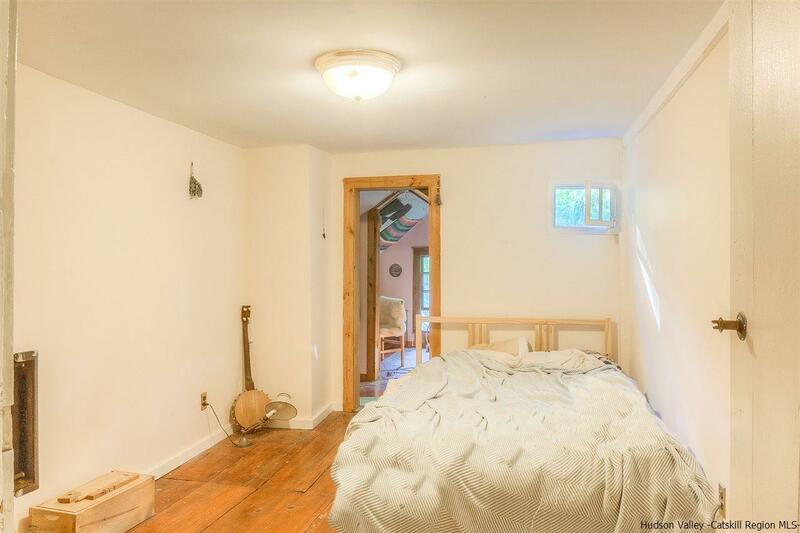 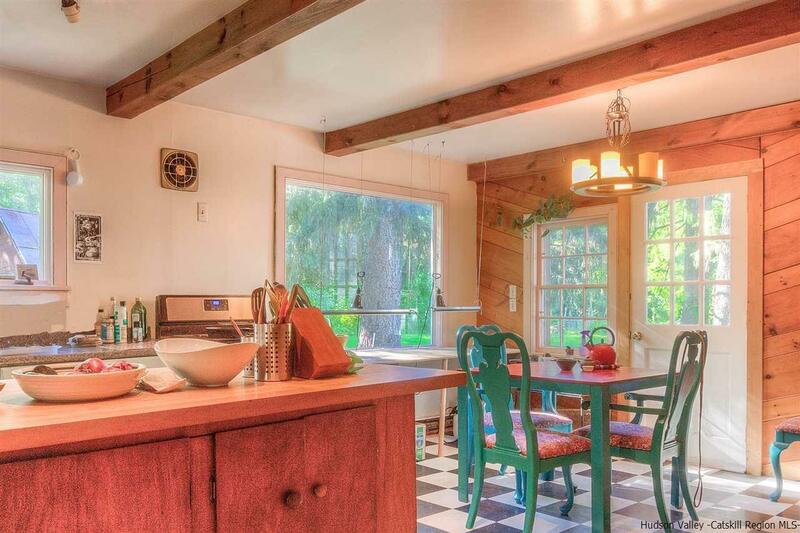 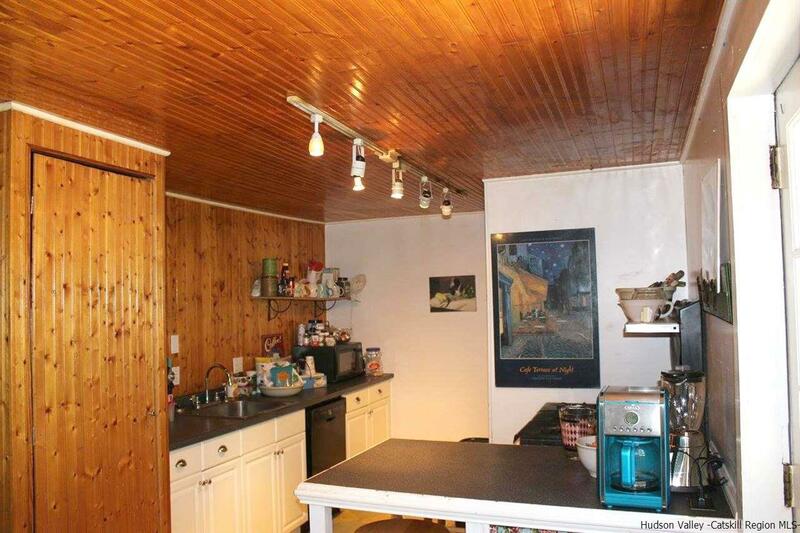 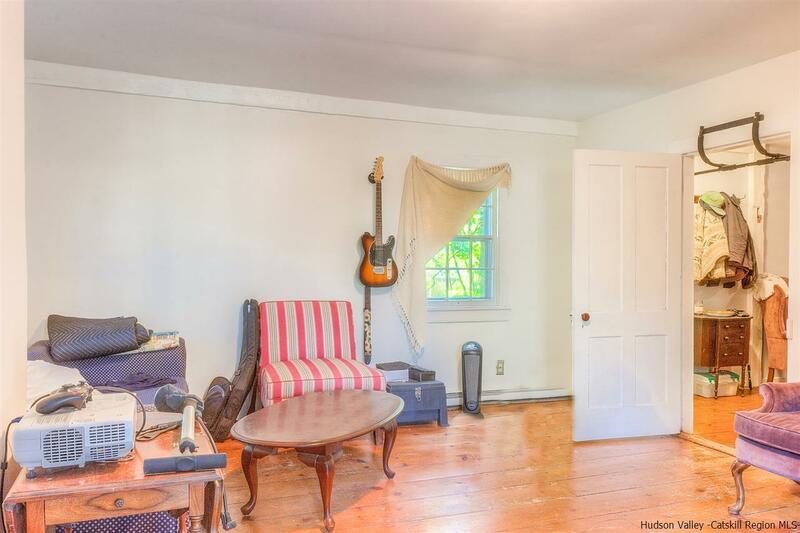 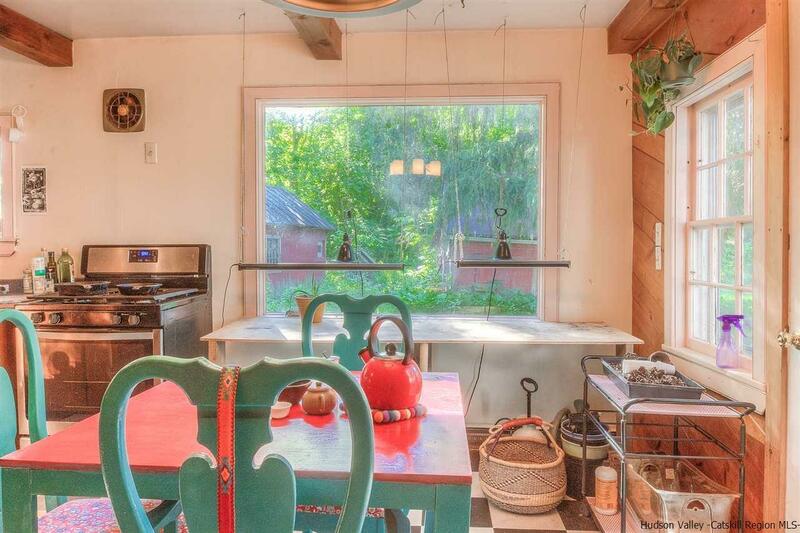 Currently fully occupied, this property is ideal for an owner-occupant, investor, or someone looking for a turn-key AirBnB. 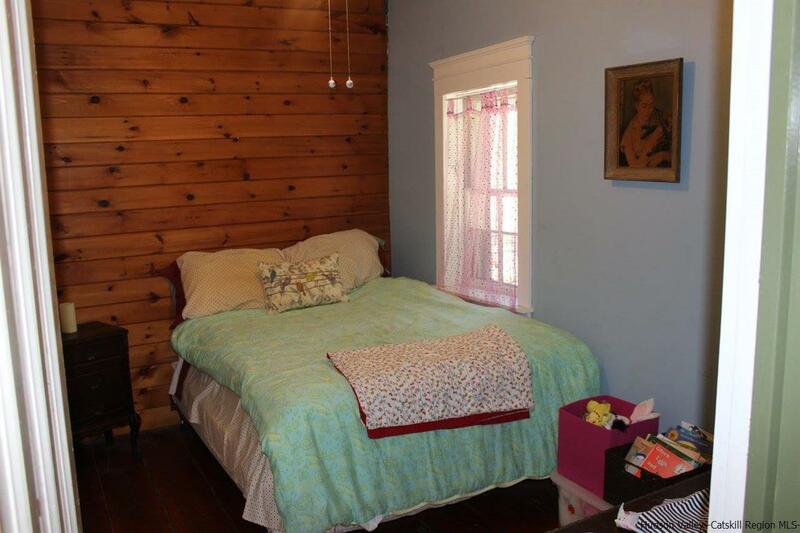 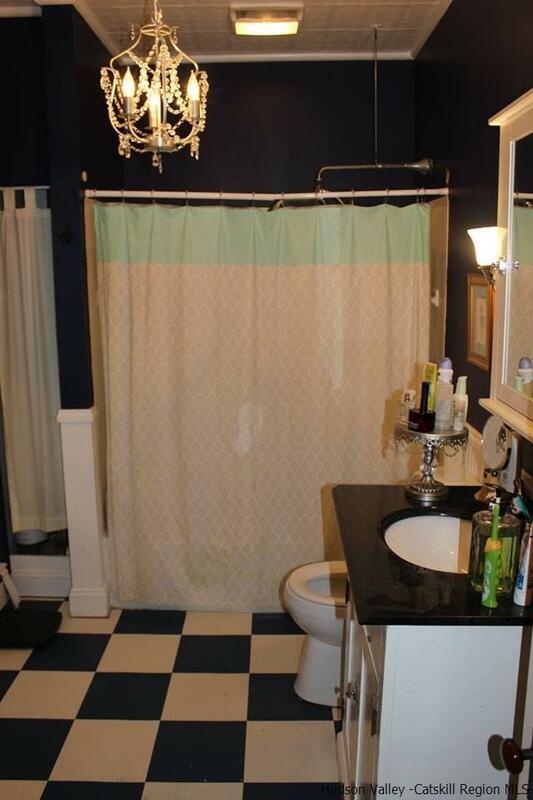 The first unit features three bedrooms, one full and recently renovated bathroom, a formal dining room, updated kitchen, and spacious living room. 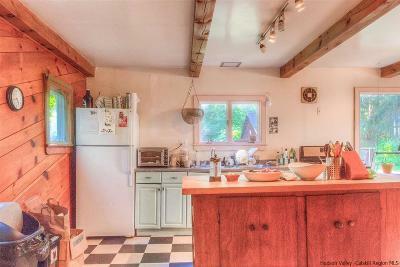 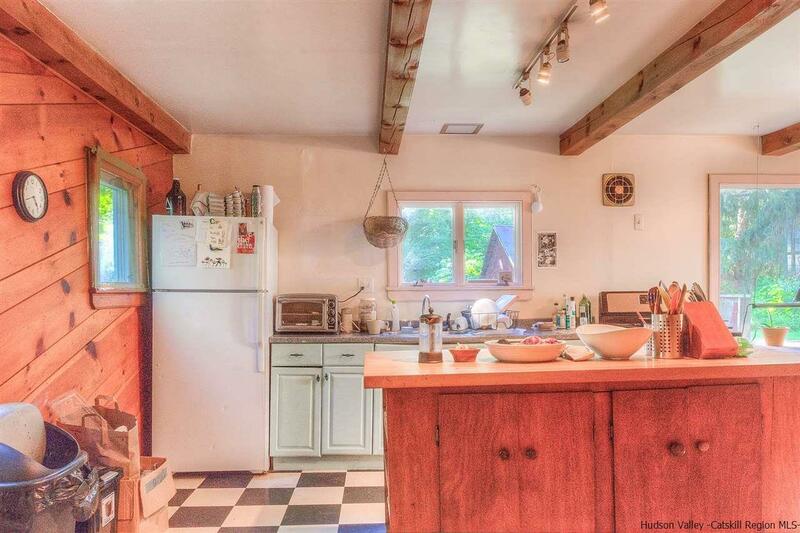 The second unit features two bedrooms and one full bathroom, a large updated kitchen with sun-drenched windows, spacious living room with wood-stove. Wrap-around rocking chair front porch is a distinct feature of this home, ideal for relaxation. 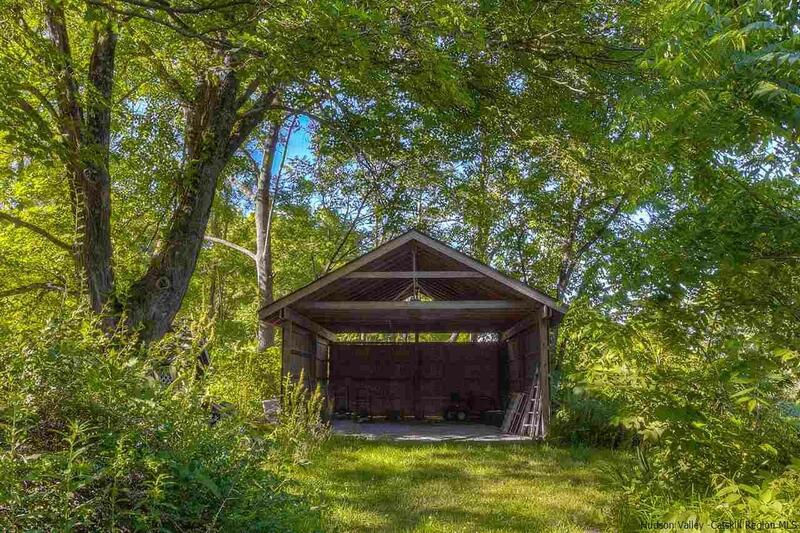 Newly constructed and custom built detached garage. 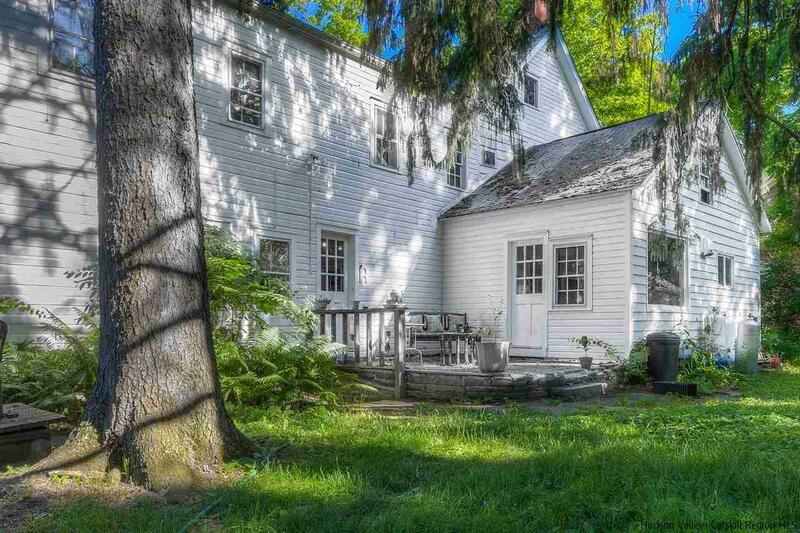 Truly a must-see, minutes from New Paltz, High Falls, the Mohonk Preserve and home to some of the best outdoor activities in the world!